Steinberg announces that most of their products passed the tests. 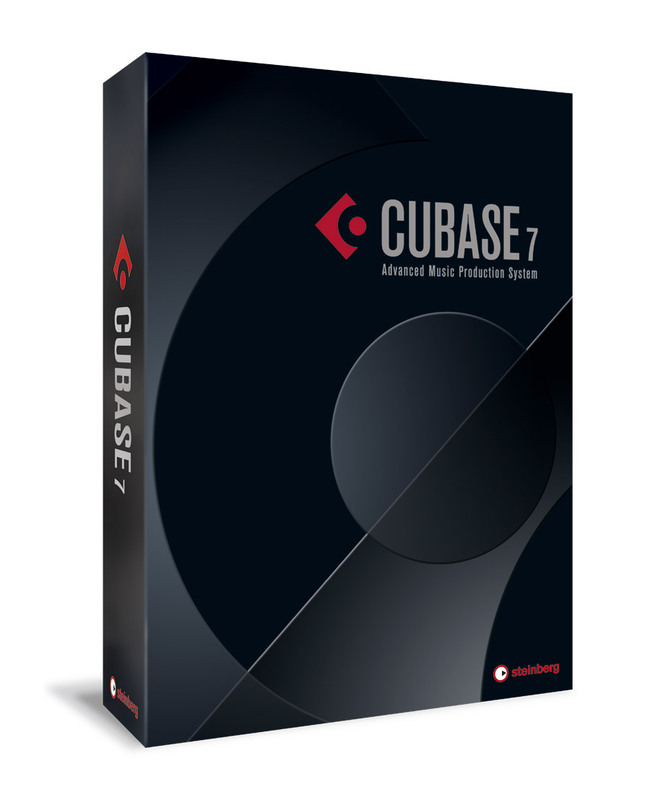 Compatible software include, for instance, Cubase 6.0.7 and Cubase Elements Trial v6.0.2, Nuendo 5.5.5 and Nuendo Live 1 (Setup.exe file doesn't work in this version, you'll need the MSI and eLicenser.exe files to install). 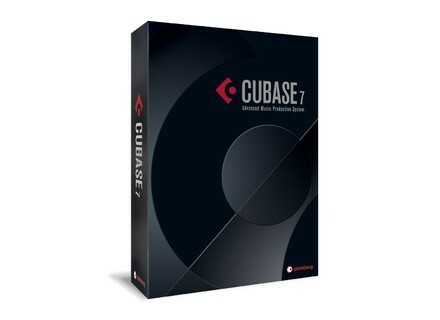 WaveLab requires a patch for the 64-bit version, and the editor is compatible from v7.2.1. Most of the Steinberg sound interfaces are compatible with Windows 8 with the latest drivers. Midex 3/8 32-bit will require the 1.9.64.4 driver version. More plugins and virtual instruments have also been tested, visit www.steinberg.net for the full report. The WhiteLABEL SimpleTON II plugin is out WhiteLABEL released the second version of its SimpleTON dual filter distorsion plugin for Windows.